I received this is in my email last night and it made me smile, and this is why I love what I do…. “We love how natural the pictures look and how interesting the compositions are. 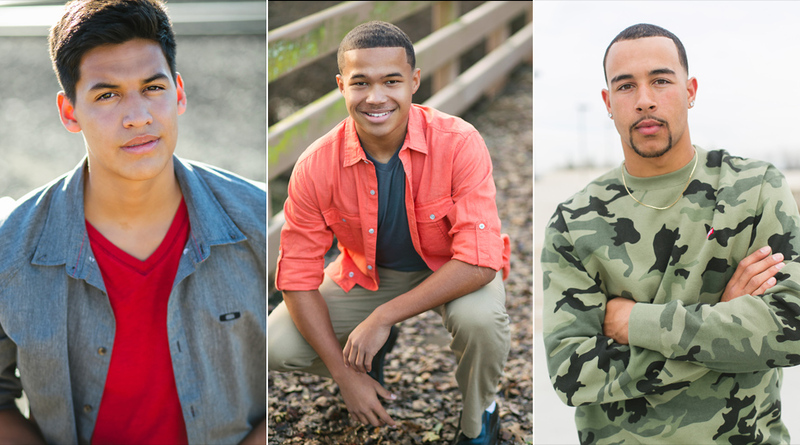 We are so happy we chose you as our senior portrait photographer. © 2019 Heidi Lin Photography|ProPhoto Blog Template by NetRivet, Inc.